In celebration of our 25th anniversary, we're giving away cool stuff all week. Enter to win here! We'll show the current and previous giveaways here, but the next ones are a surprise. Come back and enter for each day's giveaway. Contest open to entrants worldwide. Winners will be notified via email and winners names announced here Monday, April 8, 2019. 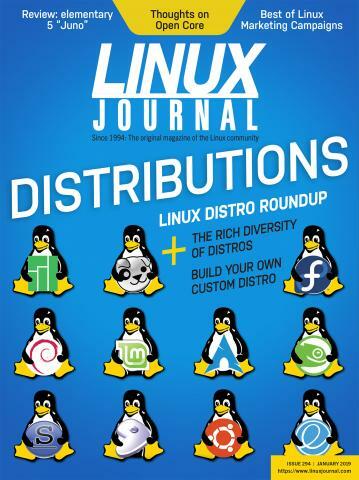 USE OF INFORMATION: The entry information you provide may be used by Linux Journal to send you information about Linux Journal, but will in no way be released to third parties. If you do not wish to receive information from Linux Journal, please e-mail publisher@linuxjournal.com and we'll remove you from our list.